As some of you may have seen on our Facebook page, I’ve announced my adventure that I hope I’ll be on for the next 30 years or so. I’ve been writing children’s picture books for a while now and love it. I believe that imagination is vital to a child’s growth. Especially living in Hong Kong where you see a priority going towards exams and rules instead of freedom of expression and creativity. Child-development experts are recognizing more and more the importance of imagination and the role it plays in understanding reality. Imagination is vital to learning about events and people that we don’t directly encounter, such as in history, or happenings on the other side of the world. I believe that I have written storybooks that will give some extra motivation for children to enjoy more alone time, encouraging them to imagine a world outside of their own. I have started a publishing business called The BOOK JAR. However, this isn’t going to be your typical publishing company! As you have probably seen a lot in my blogs, I am quite passionate about my work with the Down Syndrome community. My experience in working with these loving individuals has been one of the most rewarding experiences of my life. 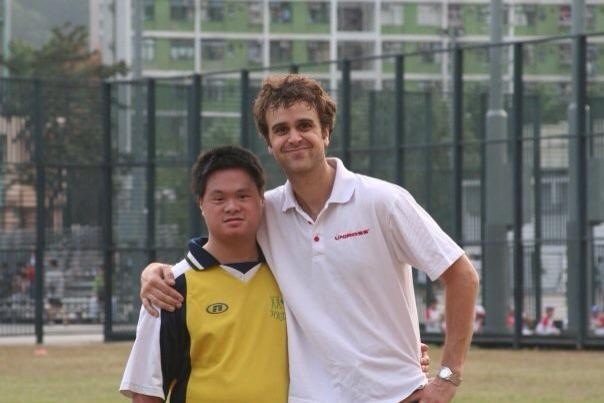 I have seen a GREAT need for a better support and programs for those with Down Syndrome in Hong Kong. Especially in the health and nutrition category. So, I am also starting a new charity called LOVE 21 Foundation. The 21 refers to the 21st chromosome causing Down Syndrome. 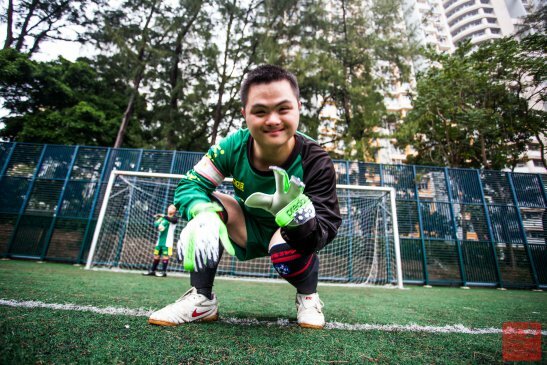 The life expectancy of those with Down Syndrome in Hong Kong is extremely low, and it honestly doesn’t have to be this way. I have identified a number of other areas where simple but effective activities could support individuals. I want to create a charity that makes health and nutrition for those with Down Syndrome a top priority from day one. As we all know, eating healthy isn’t as affordable as it should be. It’s so important that all children, and especially those with Down Syndrome, are eating to sustain health and not just to get full. They need to eat foods that are grown as opposed to manufactured. I want to provide financial help and also guidance from nutritionists from birth. I also want to have active programmes like football, dance, drumming, yoga, and hiking, as well as many other classes that give our participants a sense of belonging and most importantly many laughs. I have decided to link the publishing business, The BOOK JAR and Love 21 Foundation. 100% of net profits from the The BOOK JAR will be donated to Love 21. I want to use my books as tools for change. 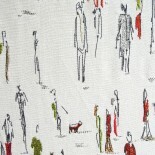 Right now, I have 5 products for sale to support the start of this ambition. 2 children’s picture books written by me and illustrated by my wife. A drawing book where your child can let their imagination run free. 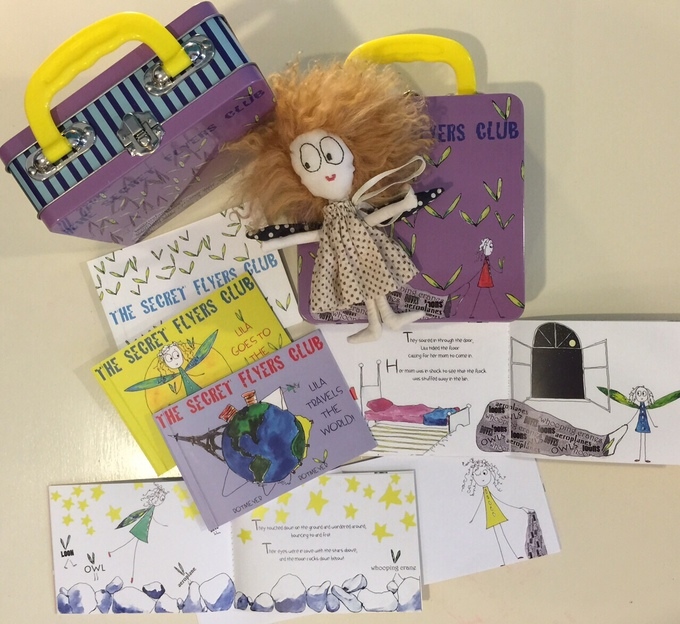 A doll of the main character, Lila Moore and an awesome box to transport it all in. You can find these items here on our kickstarter. Your help would be GREATLY appreciated!! Thanks for taking the time to read this! I’m very excited about this project and have put and will continue putting everything I have into it. I hope you love the books! I do! ** Big thanks to Sean Creamer for the photos of the kids!! Congratulations and best of luck. It is wonderful that you are pursuing your passion and it is to help a noble cause. I hope sales of your books and items are strong and grow steadily. Love the little video. This entry was posted on June 9, 2015 by theguestroom in myHK and tagged Asia, beautiful, Best, Blog, charity, China, crazy, donate, donation, down syndrome, giving, Health, help, HK, Holiday, homeless, Hong Kong, impactHK, love 21 foundation, myHK, number 1, number one, nutrition, sean creamer, support, the book jar, the guest room, Top, volunteer.